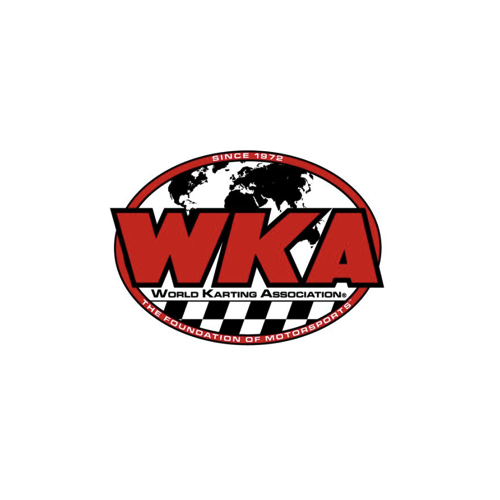 CONCORD, NC - With regards to the recent Pit Board that went out September 7 pertaining to a clarification to the steering hub attachment system, after reviewing the existing rules, as per the 2017 WKA Technical Manual, World Karting will be enforcing these existing rules for the remainder of the 2017 season and the rule will be totally rewritten for the 2018 season. World Karting apologizes for the confusion in this matter, as well as any inconvenience this may have caused. CONCORD, NC - WKA Officials have recently clarified that the Thru Bolt Hub Locking System, which is used for the Hollow Shaft, is not acceptable with the solid 5/8 shaft system. CONCORD, NC - Perhaps you don't recognize him without his famous toothpick, but this week's WKA Team spotlight is on the WKA Hall of Fame award-winning and tech guy extraordinaire, Lynn Haddock. Lynn has over 40 years of racing in his blood and closer to 50 years of technical karting experience. He is also the Vice-President of 2-cycle in the WKA. Read on to learn more about the racer turned tech king in his interview below. How long have you raced? "I raced for 40 years straight, from 1958 until 1998." "I love the sport of karting, love the people and to just have fun." What does a day in the life of you look like at a WKA race? "I hang out in the tech area at the races." "Formula 1 and NHRA drag racing." " I enjoy the people and the intense competitive attitude they bring to the arena." "Winning the 1978 World Championships with driver Lake Speed (I was the mechanic)." "As a driver, I won over 100 National championships in IKF, WKA and PKA -- I raced in two cycle, four cycle, sprint, enduro, speedway and road race on both dirt and asphalt -- this includes over 35 Duffy awards in the IKF."